I usually love reviewing subscription box companies that I have not tried before, but the truth is not all subscription boxes are worth the cost. Unfortunately, this is one of them. 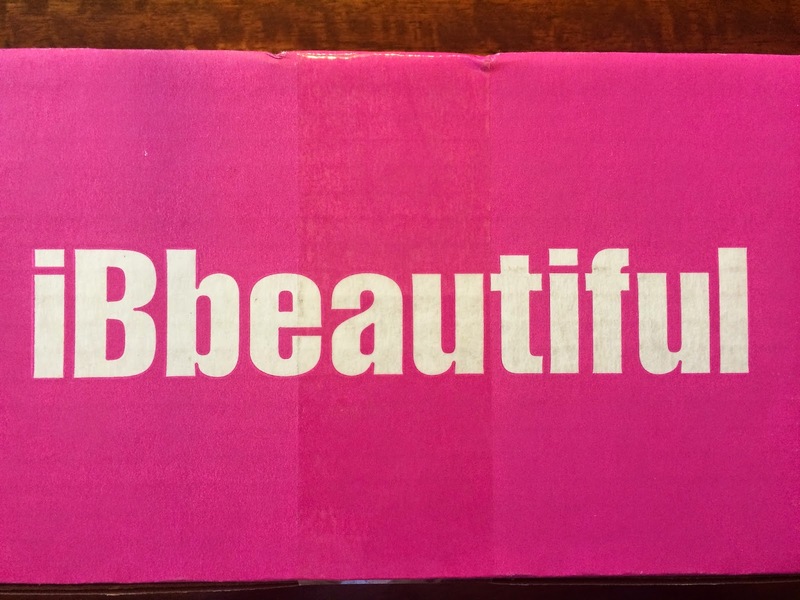 I purchased an iBbeautiful Birthday Box for my niece. It was for her 13th birthday, and she loves hearing about all the subscription boxes I get, so I thought she would love getting one of her own! She had sent me a list with a few boxes that she had seen and was interested in trying and iBbeautiful was on her list. The items in the shop looked perfect for her age and the previous boxes looked great, so when I saw the Birthday Box from them, I thought it would be perfect! 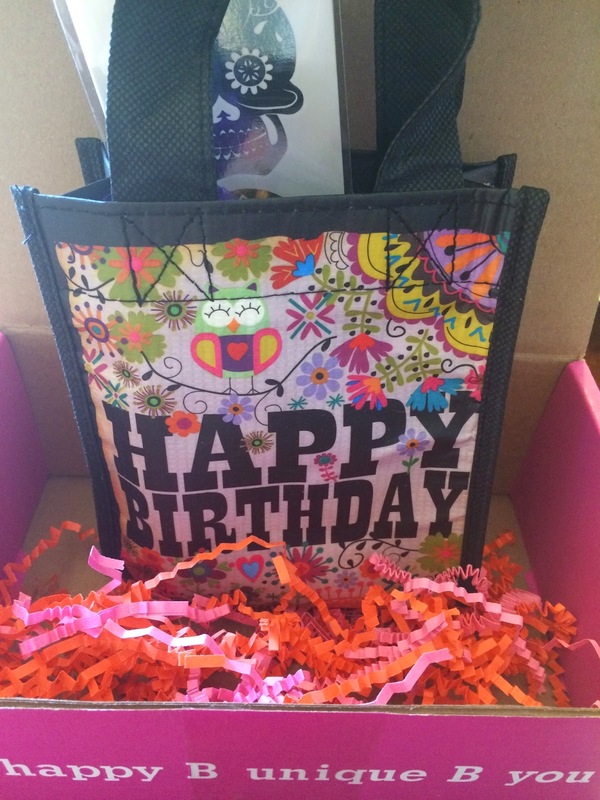 The description of the Birthday Box on their website is "Our Birthday boxes are filled with age appropriate items based on the latest trends and all packed into this adorable Happy Birthday recycled bag. 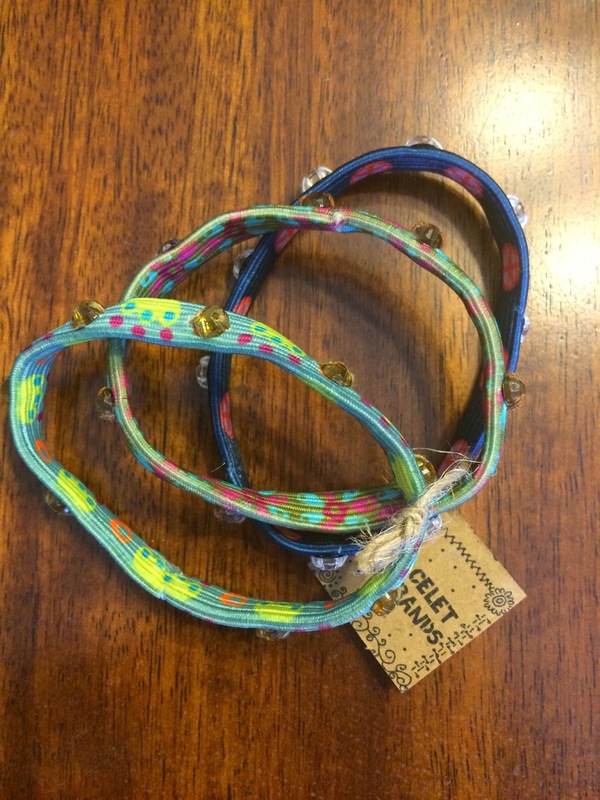 Items in box can consist of nail art and/or nail polish, stylish hair accessories, skin and/or hair care, accessories such as bracelets, necklaces, or earrings, and fun lifestyle items. Along with a special birthday message for the birthday girl." When the box arrived I was very disappointed in the size of the box, based on what I paid (after shipping and tax, since I live in NY state, I paid close to $40 for this box). And the box was tiny. From the picture I imagined the reusable tote was a normal size reusable tote bag. But the tote bag included was very small (6 x 5 1/2 x 2 1/2). It was definitely not going to be able to be used to carry anything. I honestly felt embarrassed when she opened the package because it was not at all what I expected. And for the cost, I knew I wouldn't be ordering from this company again. They also included the regular April box information cards in the box, making it very confusing, because the contents were not what were on the card. So, as you can tell already I was not pleased, but I'll continue to tell you what we received in the box. Here is a picture of everything. The tote bag is a cute design, but I wish it was bigger, so you could actually use it. 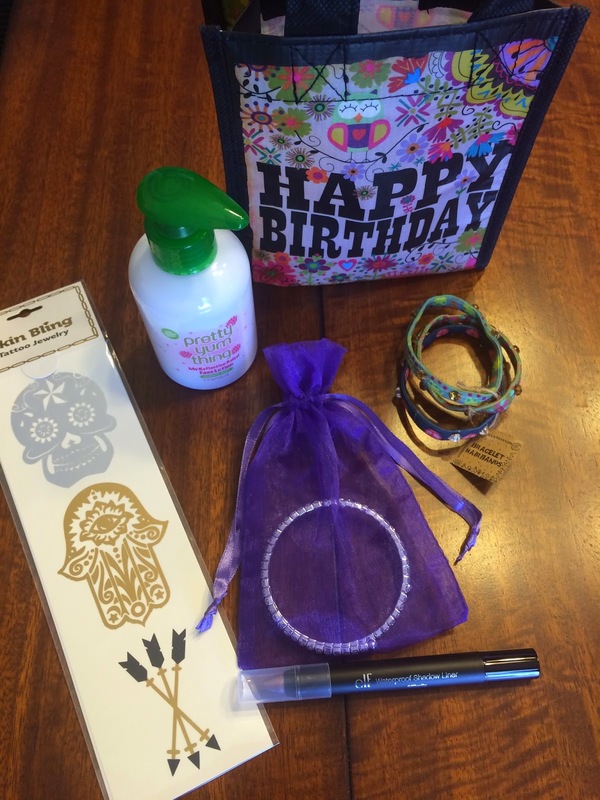 The first item included in the bag was Skin Bling Tattoo Jewelry. 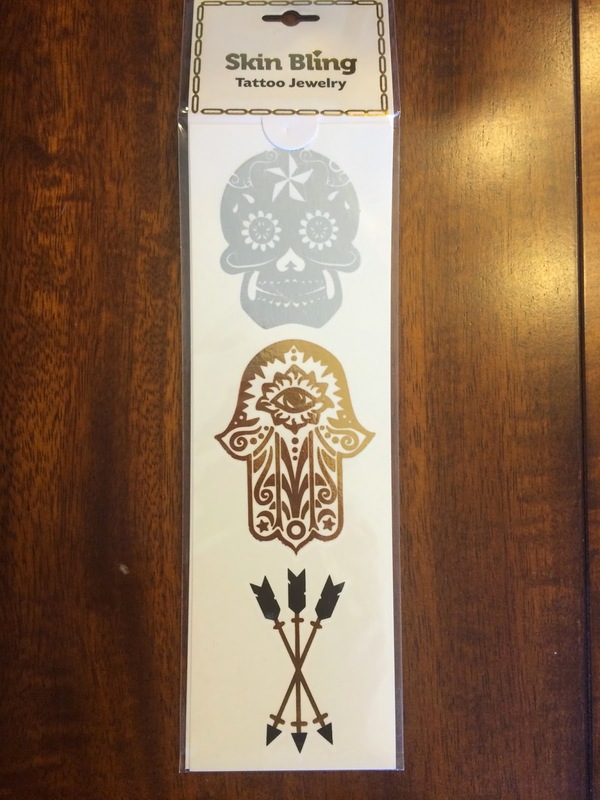 I'm not sure if these are just these 3 designs or if there are other sheets, but my guess is this is it. Not impressed and they are not my niece's style. So, these will probably not be used. 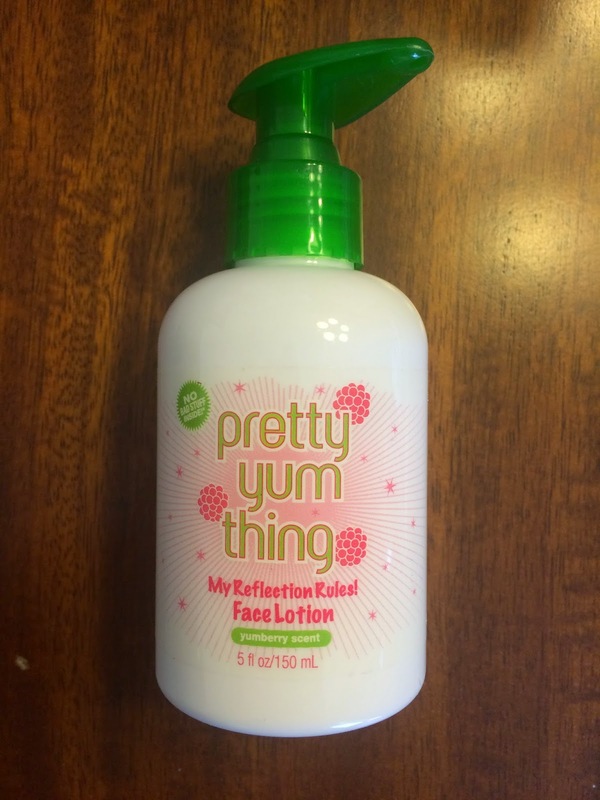 Another item included was Pretty Yum Thing Face Lotion. This was the type of item I thought I would be receiving. This was decent size, so it would last more than a couple uses. And this is the type of item I think is appropriate for a 13 year old girl. I'm not sure my niece was too excited about this product though, she's really into make-up and jewelry at her age. The only item she was excited about was these hair bands. She thought they were cute and she will use these. At least there was one item she will use. Though I'm not sure the crystals will stay on these hair bands long. To be completely honest, the quality of items included was not high at all. I felt like I could have curated a better mystery box by choosing items from a local dollar store or Target. I was very disappointed in the next item, which was the only make-up item included. My niece loves make-up, so I was hoping for a different item, that she couldn't buy in a nearby store. 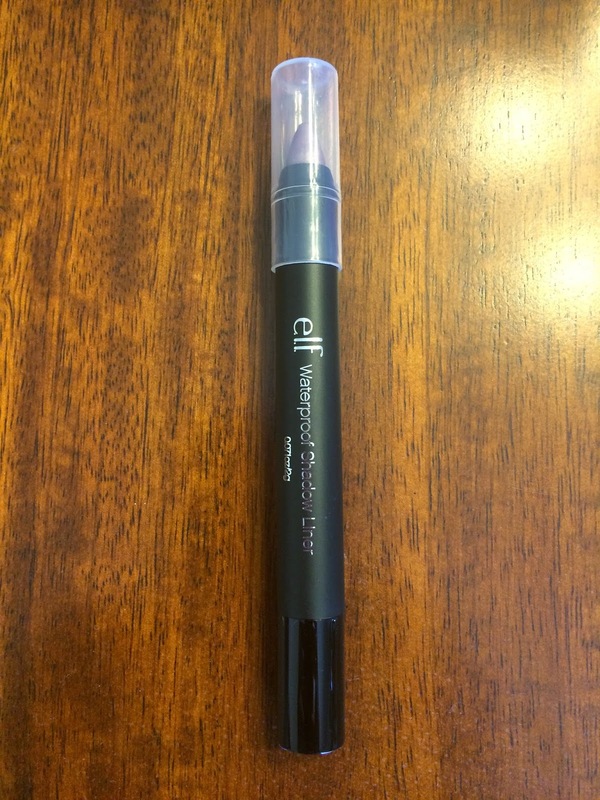 We received elf waterproof shadow liner. Most of the elf products sell for around $1 and can be purchased at Target or any mass retailer, so this is not an item I want to see in a subscription box. I buy subscription boxes to receive items I can't readily purchase myself and this totally misses the mark. Plus my niece has similar products, so she wasn't interested in this. 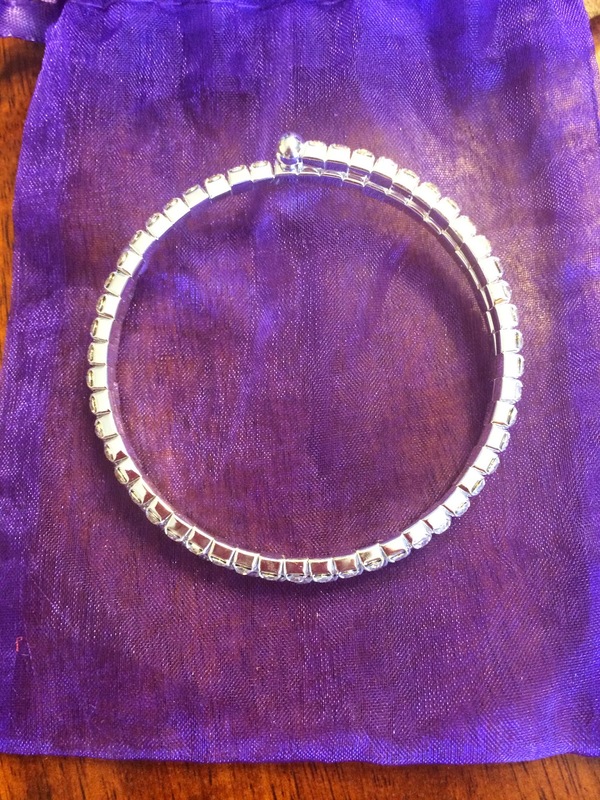 The final item included was a jewelry item. My niece loves jewelry, but this is not a piece she can wear every day. I was hoping to see some cute earrings or a necklace that she could wear daily. And again something different that you can't buy anywhere. 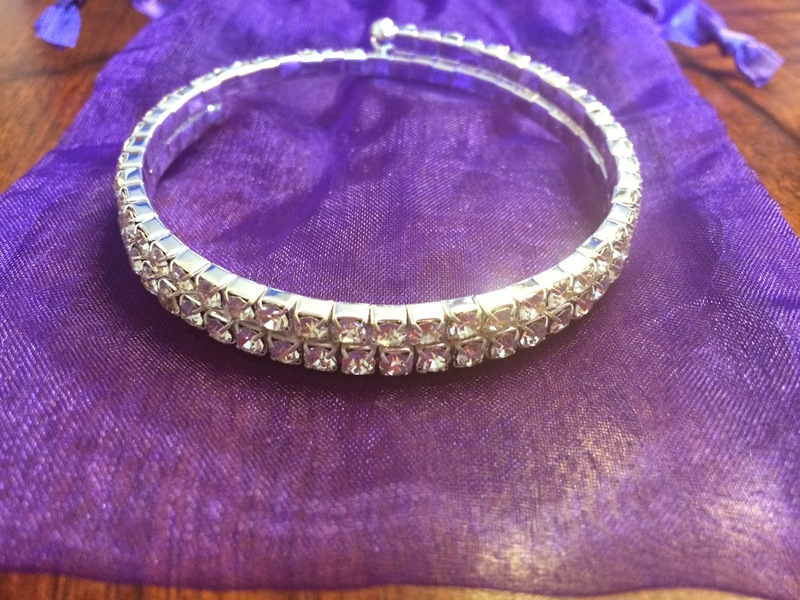 This crystal wrap bracelet looks cheap and she would only wear it to fancy dances, if ever. After my niece opened her disappointing Birthday Box from iBbeautiful I had to take her shopping for something she would actually like. This was a total miss and not worth the money. I guess you don't always get the value or products you're hoping for from some subscription boxes. To be fair the monthly box looked like it received more unique products with a cute brave theme. (I should have purchased that for her instead) And the items they sell in their shop look perfect for a 13 year old girl. I guess I was hoping to receive some of the items I had seen in past boxes and in the shop. Needless to say, this will not be my go to subscription box for gifts. 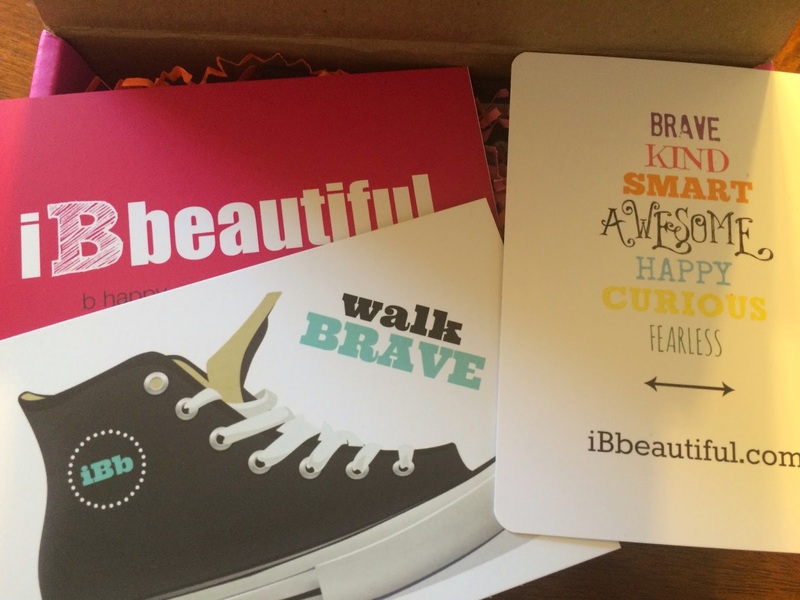 And I really do hate writing negative reviews, but I was not impressed by iBbeautiful! *This subscription was purchased and financed by me, unless noted otherwise.